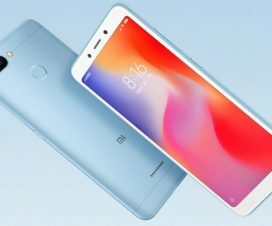 Install Stock ROM on Redmi Note 5 Pro: Since the initial launch of Redmi Note 5 Pro in February this year, the device has been selling like hot cakes not only in India but several other global countries. High-end processor, quality cameras and aggressive pricing are the key mantras behind the success of the device across the globe. 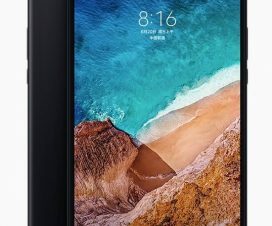 There are some users who have flashed Custom ROM on their Redmi Note 5 Pro to make most of it. But unfortunately, due to some reasons they want to revert back to stock firmware. If you’re one among those user, then you’re at the right place. 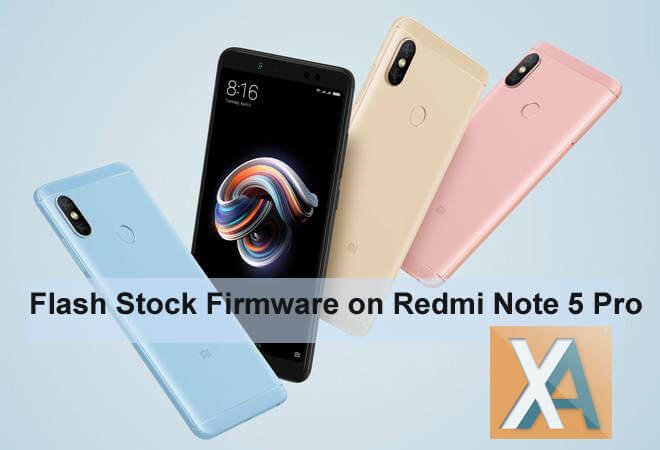 Here we have shared complete step-by-step guide on how to Download and Install Stock Firmware on Redmi Note 5 Pro. To remind you, Xiaomi Redmi Note 5 Pro comes with a 5.99-inch Full HD+ 18:9 2.5D curved glass display with Corning Gorilla Glass 3 protection on top. Under the hood, there is a 1.8GHz octa-core Snapdragon 636 SoC coupled with Adreno 509 GPU and 4GB /6GB of RAM. It runs on Android 7.1.2 Nougat OS with MIUI 9 on top. The camera on the Xiaomi Redmi Note 5 Pro comes with Dual 12 MP (f/2.2, 1.25 μm) + 5 MP (f/2.0, 1.12 μm), phase detection autofocus, LED flash and 20MP front shooting camera with LED flash. It comes in 64GB/128GB internal storage variants and packs a 4000mAh non-removable battery which provides backup for two days. 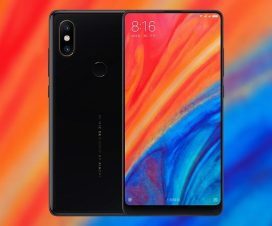 It has dual SIM support, fingerprint scanner on the rear panel, and includes connectivity options like Bluetooth, Wifi, USB OTG, 3G, and 4G. 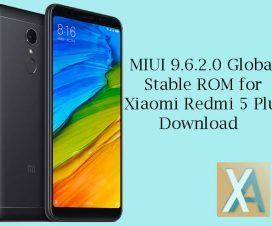 The following ROM can be installed only on Redmi Note 5 Pro. Don’t try to flash on any other Xiaomi/Android smartphone. There should be enough battery level to execute the below flashing procedure. Download and install the Xiaomi Mi Flash tool on your PC (Fastboot method). Backup all your device data to a safer place as the device undergoes factory reset. 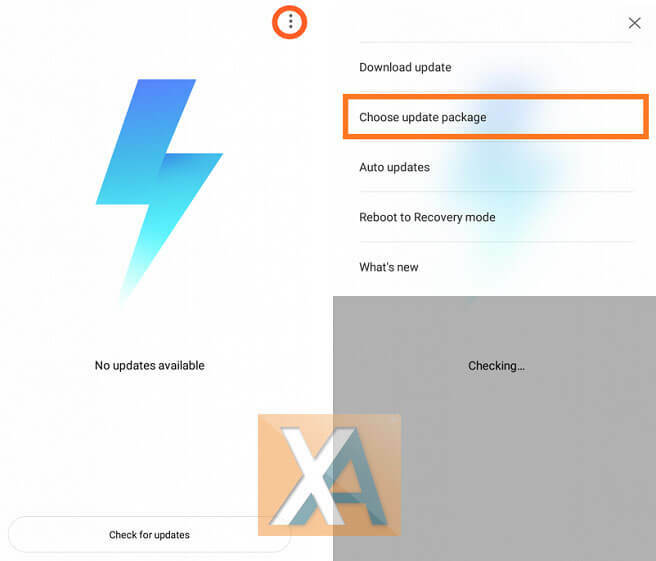 Disclaimer: XiaomiAdvices should not held responsible for any damage occurs to your device during or after the flashing procedure which is very uncertain if you follow the steps accordingly. 1. Firstly, to install stock ROM via Recovery mode, you need to download Recovery ROM from above links to your PC. 2. Connect the device with PC and transfer the files to the downloaded_rom folder in your Redmi Note 5 Pro internal storage. 3. Now you need to launch “Updater” app in your device. 4. From main menu, tap on the three dots (‘…’) located at the top right corner of the screen. 5. Select the option ‘choose update package’. 6. Press ‘OK’ to start the flashing process. 7. Once done, the device will automatically boots to stock firmware. Enjoy! 1. Download the Fastboot ROM from the above download section to your computer and extract it. 2. Turn off your device and boot into Fastboot mode (Volume Down + Power button). 3. Now connect the device with PC using a standard USB cable. 4. Launch the Mi Flash tool on your PC. 5. Open the extracted ROM folder and copy it path on the computer. 6. Now, you need to paste the ROM path in the address bar of the Mi Flash tool. 7. Now in the right bottom of your MI flash tool, you will see three option “clean all”, “save user data” and “clean all and lock”. From here check the Clean all option. 8. Now this will flash the Fastboot MIUI ROM on your phone. Once complete you will see the “Success” message on the screen, And you your phone will reboot. Note: Alternatively, you can also follow our brief tutorial here on How to flash stock ROM on any Xiaomi phone. Hope the above tutorial was helpful in flashing stock firmware on Redmi Note 5 Pro? For any queries, drop a comment below.